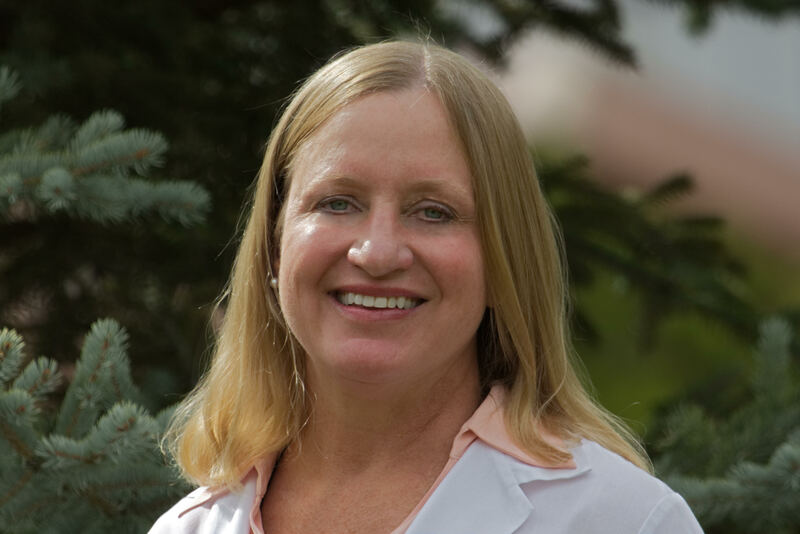 Dr. Archer trained in integrative medicine to provide breakthrough medical solutions to her patients who seek optimal health and performance. Dr. Archer trained at Georgetown University School of Medicine and did her residency at MedStar Georgetown/MedStar NRH. With over ten years’ experience utilizing bioidentical hormone replacement therapy, including testosterone and estradiol pellets, as well as prescription medications and PRP, Dr. Archer became certified in Gainswave to achieve even better patient outcomes. She customizes cutting edge protocols covering the spectrum of Gainswave alone for pain-free, pill-free maximum performance; to breakthrough combination protocols including for patients with ED. Dr. Veit graduated from The Medical College of Wisconsin and is Board Certified in Anesthesiology. Fellowship training in Anti-Aging / Regenerative Medicine combined with the most current protocols in Gainswave ensures he finds the most effective solution for every patient’s needs. Dr. Veit shares Dr. Archer’s integrative medicine approach to ensure his patients achieve optimal health and performance. Both physicians treat all patients with a superior German-made device to provide pain-free and highly effective Gainswave treatments.